New releases out on Tuesdays! 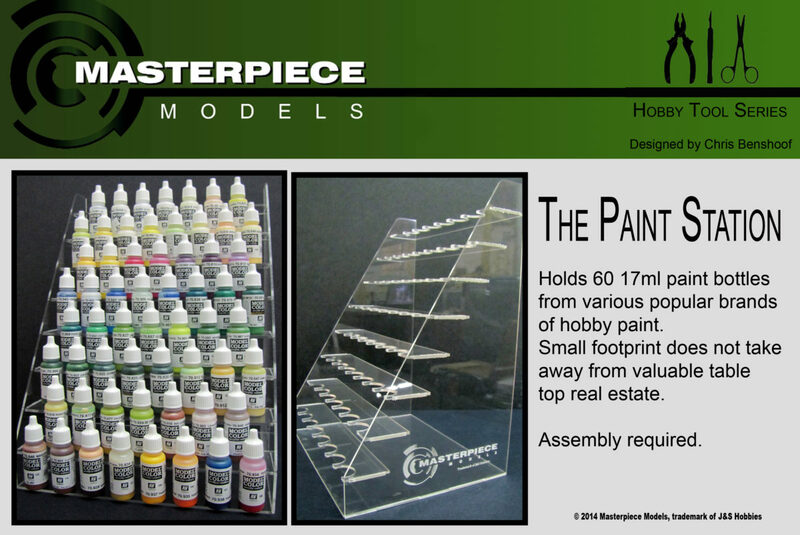 Tuesday’s just got way better… Now you have a day during the week to expect new release from Masterpiece Models! 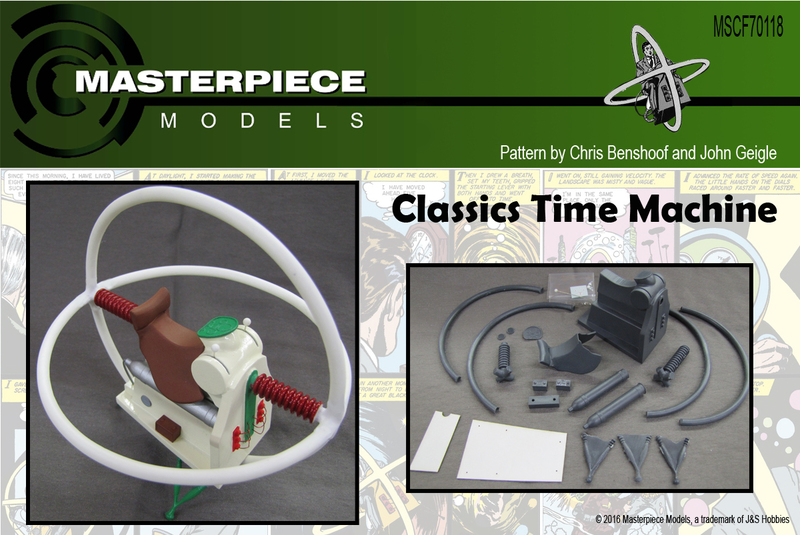 Its time to head out west with our new line of 54mm assembly kits. 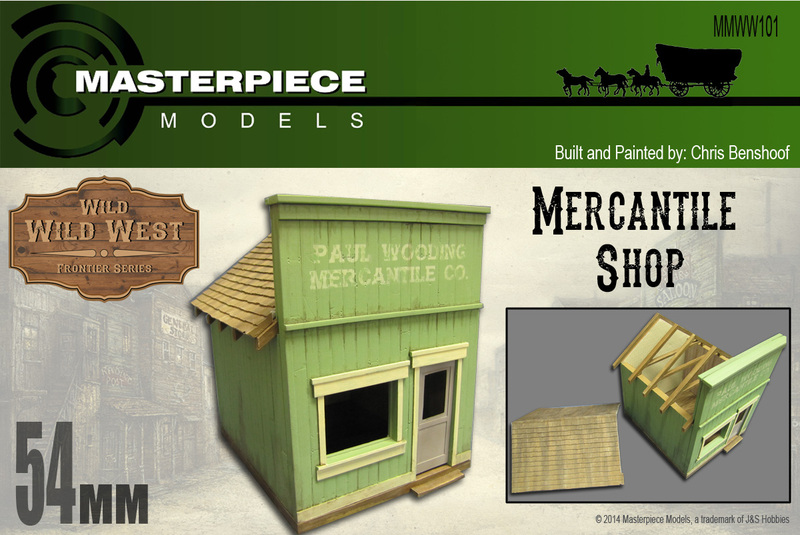 Join us on a journey as we build a western town from the first settlers to the Railroad coming to town. 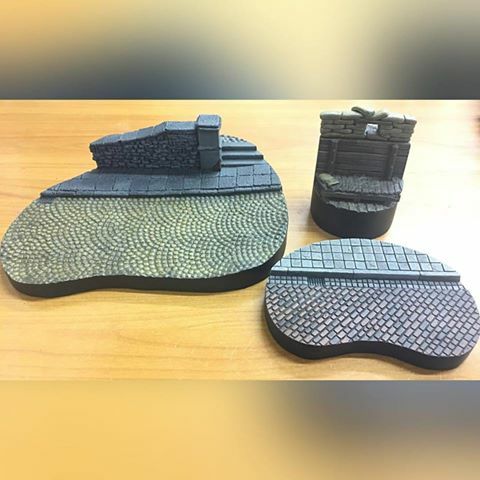 We will be introducing new kits in this series to help grow the West! 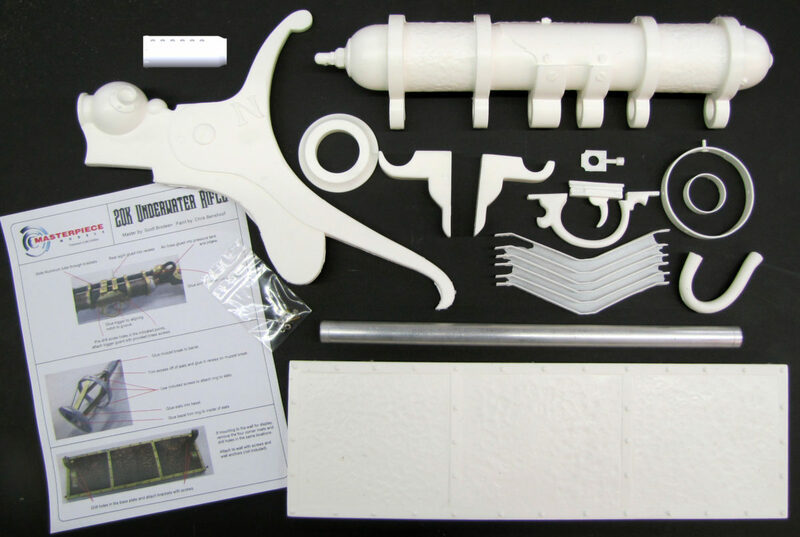 We are happy to announce the release of our new underwater rifle kit, mastered by Scott Brodeen. 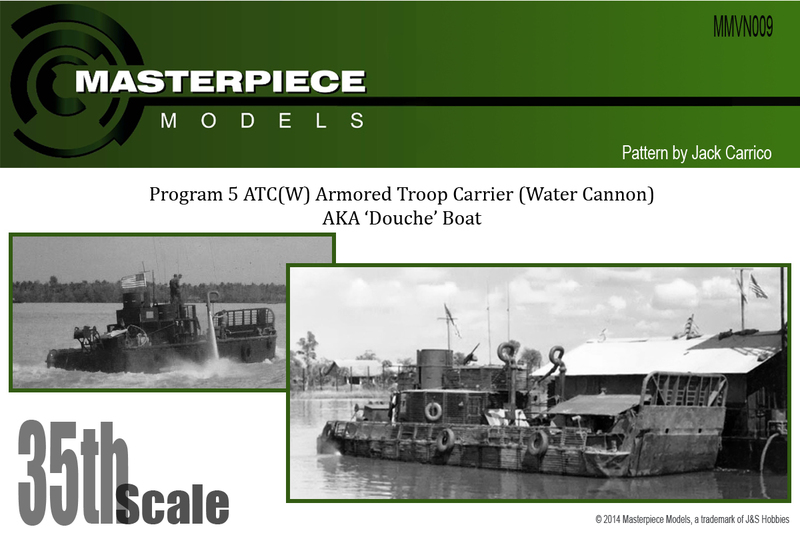 This kit is modeled accurately to drawings as well as actual film props which varied on details from the actual film drawings. Between the physical props and the drawings, Scott was able to create this stunning assembly kit.